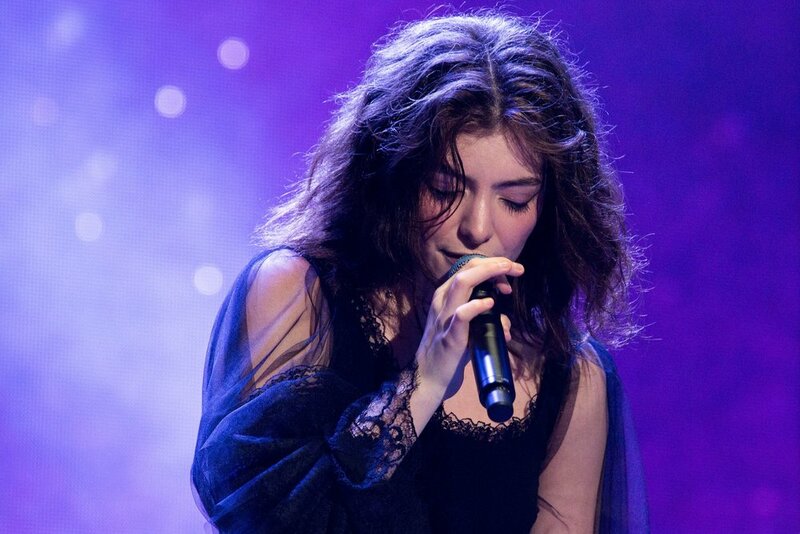 Lorde is available for exclusive private events, as well as public concerts. To inquire about pricing and availability of Lorde, or to book Lorde for your event, Contact Jay Siegan Presents here. 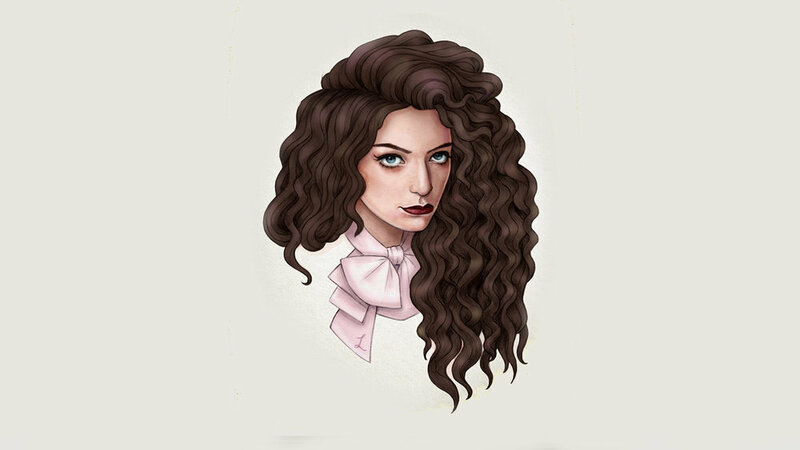 Sufficiently well schooled in the principles to take pop music apart stitch by stitch, and re-assemble it to her own specifications, Lorde has turned heads, defied preconceptions and made an indelible impression across the globe with Royals, Team and Pure Heroine. The story of how a Kiwi schoolgirl concocted her own brand of sophisticated, observational and distinctive pop music, and took it to the world, has become so ubiquitous it has almost become a cliché - but it bears some repeating. 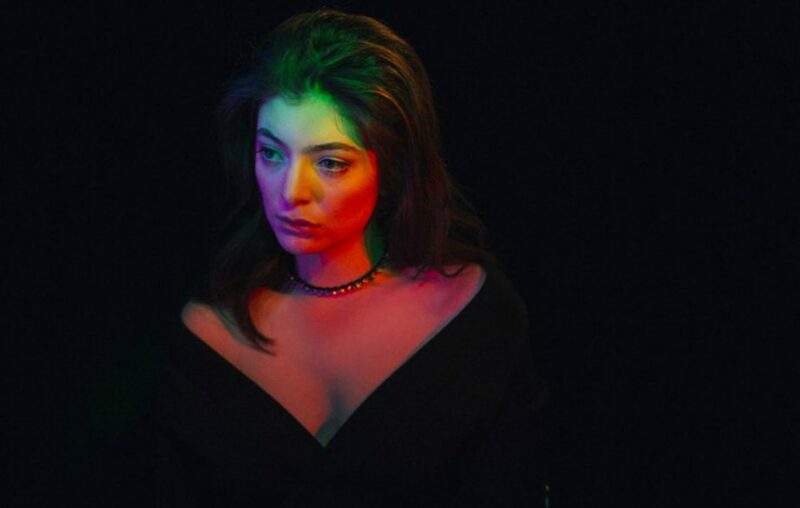 Taken on by Universal at the tender age of 12, on the strength of an amateur video and some very good instincts, Lorde spent the following years establishing and developing her craft, and finding her musical feet. When she linked up with producer and co-writer Joel Little, she found a kindred spirit and a musical catalyst, who was able to help translate her razor sharp lyrics and melodic sensibilities into something truly special. At the age of sixteen, she released her first extended play, The Love Club EP (2012), reaching number two on the national record charts in both New Zealand and Australia.